To build establish a self-supporting print magazine to communicate with, engage and entertain the Cranbrook and Sissinghurst community in line with the parish council’s ‘Quality’ status. Coffee Shop Media created a model to provide a print magazine distributed via Royal Mail to over 3,800 addresses at zero cost to the parish council or tax payers. 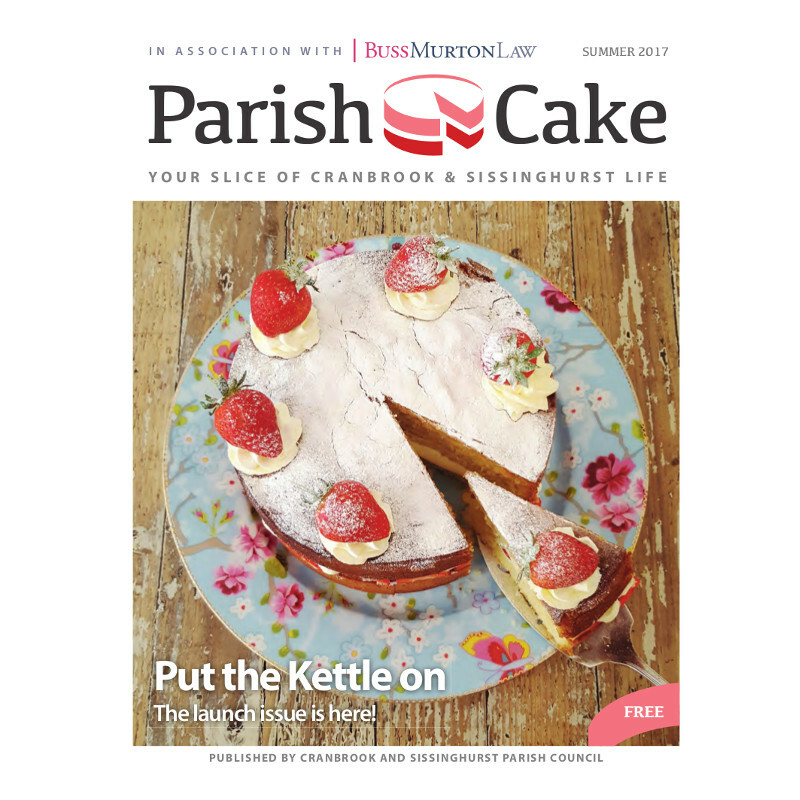 We design, print and distribute Parish Cake and advised on magazine format, content and sales strategy.